But Dee has a plan. 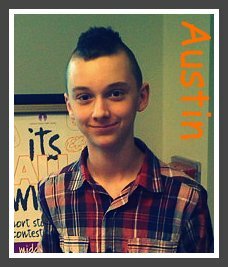 With the Codex and the creatures on Alcatraz, he can control the world. All he needs is the help of the Archons. But for his plan to work, he must raise the Mother of the Gods from the dead. For that, he'll have to train a necromancer. And the twins of legend will make the perfect pupils. . .
And so continues an incredible series. 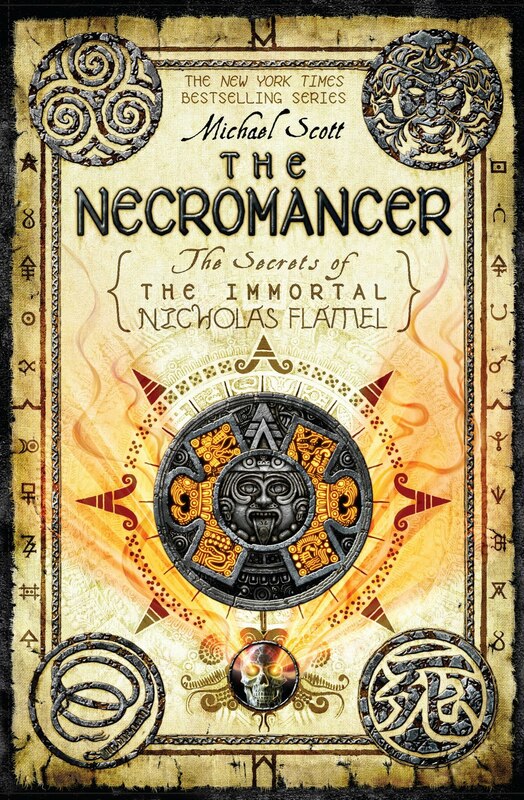 The Necromancer is the fourth installment to The Secrets of the Immortal Nicholas Flamel and these books are just fantastic. Really, I haven't enjoyed a whole series like this in a while. They're just crazy good. Some of the things I like about it? Sure, you can read my reviews for the last three books of the series here. But here's my review for The Necromancer. One of the most obvious things of these books is the amount of time each one covers. I guess the average is about two or three days. So far, the whole series has spanned the time of a little over a week. This being said, you know that since each book is fairly long, you know that they're very detailed. And at first, I thought this would get tedious and boring after a while. I was wrong. Michael Scott goes into deep parts of the story so it's easy to get everything. And this is one of those stories where you just have to get every detail you can. Otherwise, your head might possibly explode. The finale of the series, The Warlock, came out just a few days ago. I got the book the morning of May 24, the day it came out. Sadly, I finished it the night of May 24. There is only one complaint that I can think of: I wish the book had been longer. Yes, it was a fairly long book, but I don't think I can wait till the fifth in the series comes out. Once again, Mr. Scott demonstrates his ingenious writing skill. I, personally, am baffled at how he gets the inspiration for all this stuff. It really is amazing how just when you think the rest of the book is a straight highway ahead, the road of the story goes into another set if twists and turns. This dude really knows how to write... Whatever genre this book is in. Fantasy? Historical fiction? Mythology? Methinks I will call it Scottstoricalantasyology. That seems like a good name. Who would've thought Prometheus was southern? I completely agree that Scott is a genius. The plot of this series is just so captivating! I love how easily and perfectly he incorporates mythology into the books while keeping the plot moving at a nice pace. The characters are also all wonderful to read about. 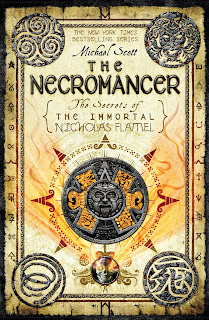 The Necromancer was great but I liked it a little less than the first three. I still need to get my hands on The Warlock! I haven't read this series, but it does look interesting. I've been contemplating starting it and your review definitely makes me want to read them! Thanks! Another way that's employed to lend out the money is always to issue bank notes directly or offer a check Http://0ab.fr/1Hus poor credit score banks offer multiple benefits and services for the account holder.